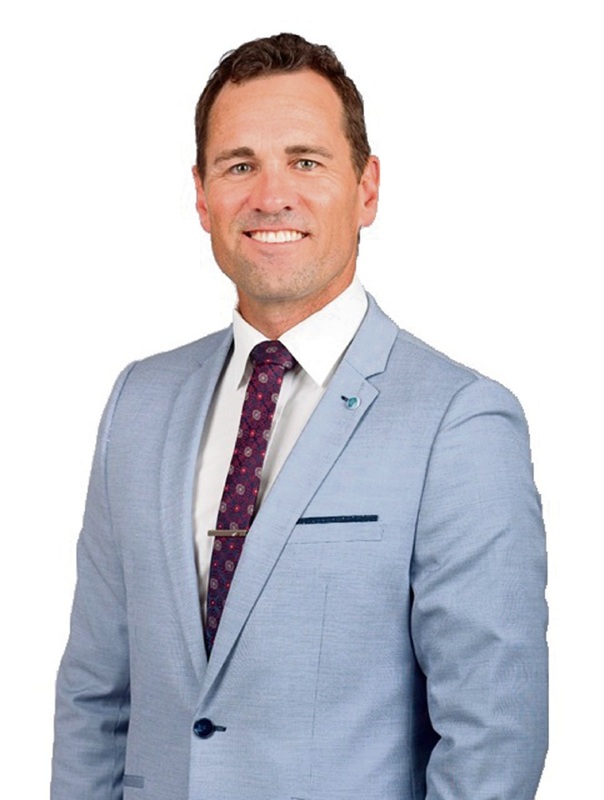 WELL known South-West agent Tommy McNeil has joined the team at Realmark Dunsborough. Mr McNeil (pictured) spent four years working in real estate in Perth before moving to the South-West four years ago. He has a passion for property and enjoys building relationship with people, representing them in a challenging industry and presenting their property in the best light to get the best possible result. The decision to join Realmark Dunsborough was a natural flow. “I was with Realmark in Perth and had a great relationship with the company,” he said. Mr McNeil specialises in residential and residential/rural sales from Busselton to Yallingup.